CDN means Content Delivery Network and it works by speeding up the delivery of your content. That means that if you install a regular CDN on your website all your assets, images, videos and files will be delivered faster and in most cases from the closest location from the user accessing your website. The files will look exactly as they do when a users access it either through your server or through the CDN. Like we mentioned, CDNs help content to be delivered faster to your users, so we do use a CDN to deliver your content. 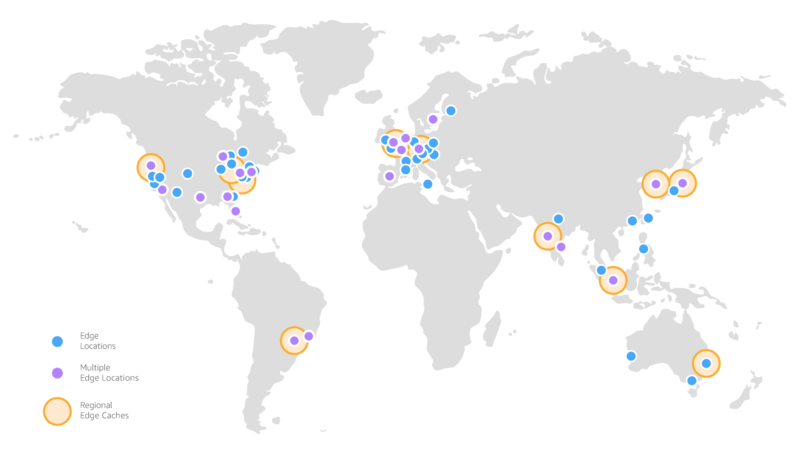 We're currently using the Amazon CloudFront as CDN so it's extremely reliable and is has the best global coverage, it uses a global network of 116 Points of Presence in 56 cities across 24 countries. Being a JS library allows Piio to be easily integrated, you only need to have some minimum HTML knowledge to be able to integrate Piio. You can read more about how to integrate Piio at our Docs page. Delivering your images through a CDN is part of Piio's features, but is not the only one.